Blizzard’s Diablo series has been at the center of a ton of scrutiny since the harsh community backlash to the announcement of mobile game Diablo Immortal at BlizzCon 2018. While I think hype culture is partially to blame, I can still agree that Blizzard probably should have unveiled Diablo Immortal alongside another project, namely Diablo IV, which Kotaku previously claimed was in development. 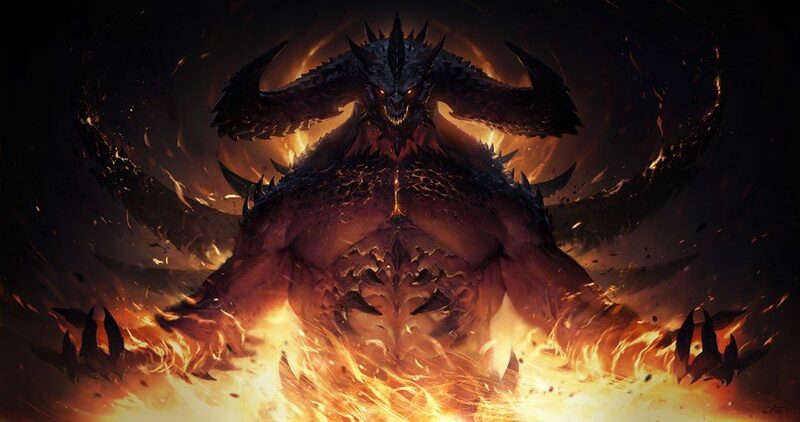 Following this whirlwind of controversy, Kotaku’s Jason Schreier published The Past, Present, And Future Of Diablo today, giving us an in depth look at the current state of the Diablo series and Team 3 a Blizzard. 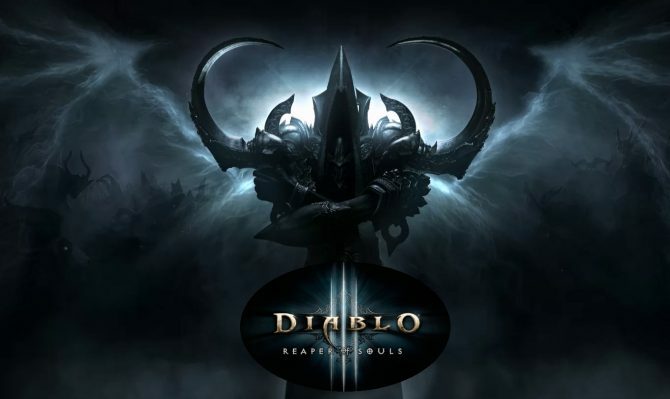 While he was able to confirm that Diablo IV, currently codenamed Fenrir, does exist, he also interestingly highlighted some notable Diablo-related projects that were canceled at Blizzard over the last five years. According to Kotaku and its sources, after this second expansion was canceled, many developers from Team 3 were scattered to other projects around Blizzard, with a small team coming up with what would be next for the franchise. At this point, development on a project codenamed Hades began, led by Reaper of Souls Director Josh Mosqueira, and it was apparently quite different from what’s come to be expected from the series. Hades was “a Diablo take on Dark Souls…[and] would use an over-the-shoulder, third-person perspective.” Kotaku even says Blizzard was considering not calling this project Diablo IV due to how different it was. Unfortunately, its development was riddled with problems so the project was scrapped in mid-2016. 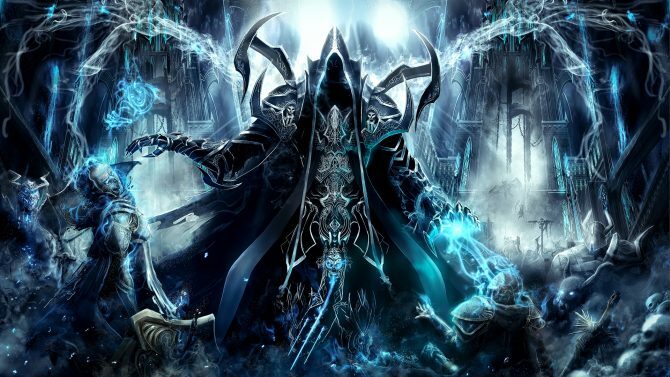 Afterwards, Blizzard shifted the to work on Rise of the Necromancer for Diablo III as well as what would ultimately become Diablo IV/Project Fenrir. “As far as game cancellations, we see that as a strength—a reflection of our commitment to quality, and how we’ve always operated. Historically, we’ve launched about 50% of the total projects we’ve worked on over the past three decades—those are the ones we consider representative of Blizzard quality. Whatever you may think about Diablo Immortal, Project Fenrir, or just Blizzard’s business practices in general, it is certainly interesting to get a more in depth glimpse at some interesting Diablo projects that never saw the light of day. Hopefully, Project Fenrir turns out well, even if its a ways off, and pleases fans currently angered by Diablo Immortal. 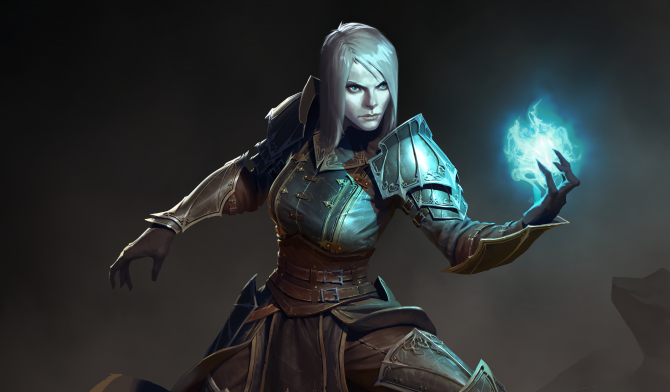 In the meantime, players can just continue to focus on the complete version of Diablo III that is currently available on PC, PS4, Xbox One, and Nintendo Switch. 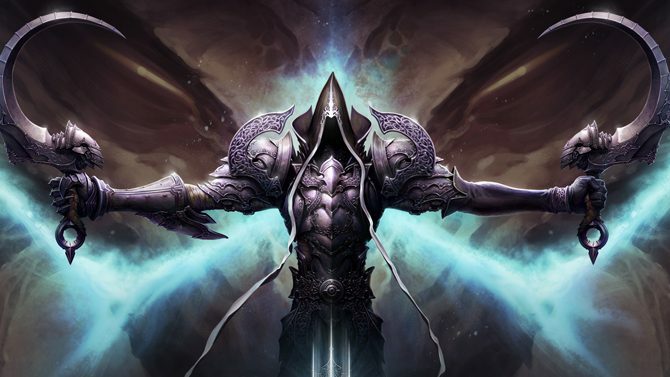 Diablo III: Reaper of Souls' new DLC character, the Necromancer, debuts in new screenshots and gameplay footage.